debbie kay designs: Outta Sight! But, seriously. 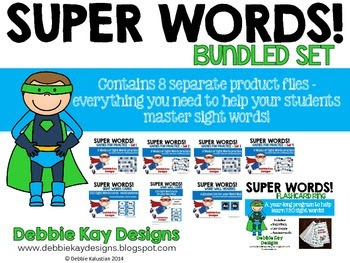 This product was the very reason I began selling on TPT because I was so excited about my Super Words flashcard ring and what it has done for my 1st grade students. I mean, 5 years of using it in my classroom and each and every group of students has fallen in love with those little beads. Who knew pony beads could be so motivating?! 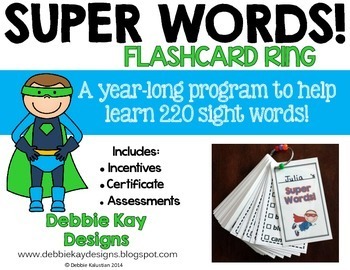 You can read all about how I use Super Words Flashcards to teach and motivate my students to learn 220 sight words in the course of a year. CLICK HERE for that post. Check out the newly updated product here. It comes with weekly flashcards for the whole year, assessments, motivating incentives, and full directions. I also bundled this packet along with several other coordinating products. Games, sight words cards, word wall cards, etc. 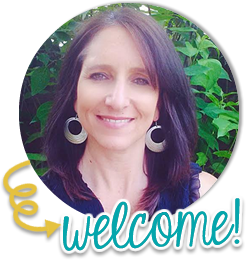 You can check them all out in my store where you will find all the links provided in the Product Description. I hope you love it as much as my students and I do! Thanks for checking it out!